Graeme Worboys is Co Vice Chair, Connectivity Conservation and Mountains, IUCN World Commission on Protected Areas; an Adjunct Fellow at The Australian National University Fenner School of Environment and Society; and a member of the Australian Capital Territory’s Tidbinbilla Nature Reserve Strategic Management Board. 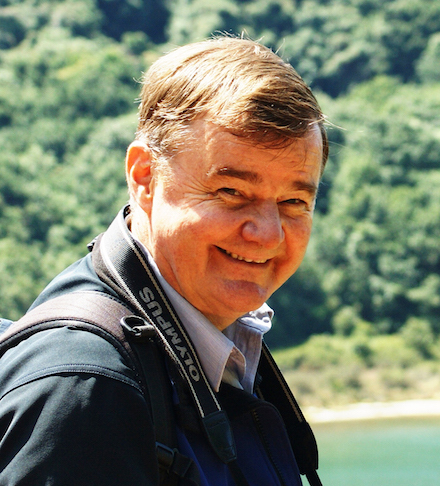 Graeme has 43 years’ national and international experience in protected area governance and management for executive (policy); practitioner (operations) and developmental theory (research) practice. 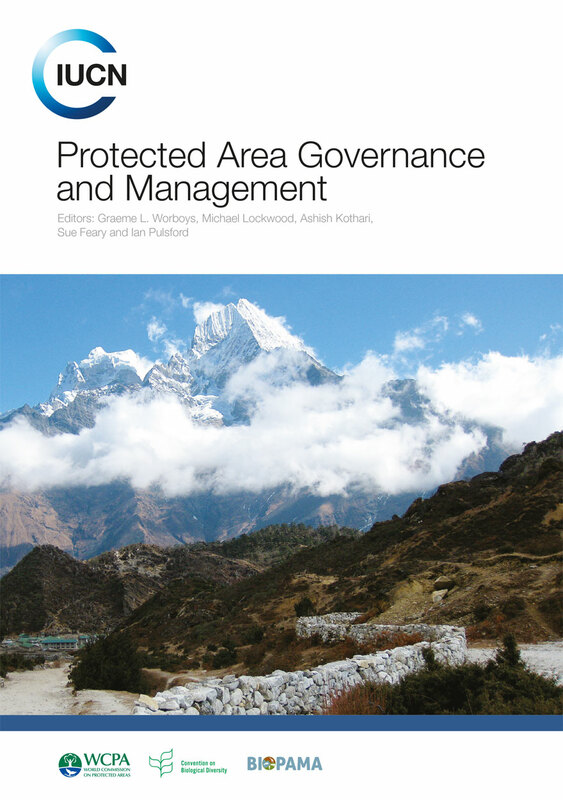 He is an editor and author for five national and international books on protected area management and connectivity conservation, an author of 12 published book chapters and papers and multiple reports and articles. He was lead editor of Protected Area Principles and Practice (2001, 2005), Oxford University Press, Melbourne; co-editor of Managing Protected Areas: Challenges and Responses for the 21st Century (2004) Andromeda Editrice, Italy; co-editor of Managing Protected Areas: A Global Guide (2006) Earthscan, London; and lead editor of Connectivity Conservation Management: A Global Guide (2010) Earthscan, London. Graeme has led IUCN World Heritage evaluations in South Africa, Italy, China and Vietnam; he has provided UNESCO with World Heritage management guidance in South Africa; the Vietnamese Government with Karst management advice; and the South Australian Government with a National Heritage Listing expert report. He has served the Australian Government as a protected area advisor to the Auditor General of Australia; Chairperson of the National Wildlife Corridor Committee; and commissioned expert report contributor to World Heritage and geoheritage conservation policy.